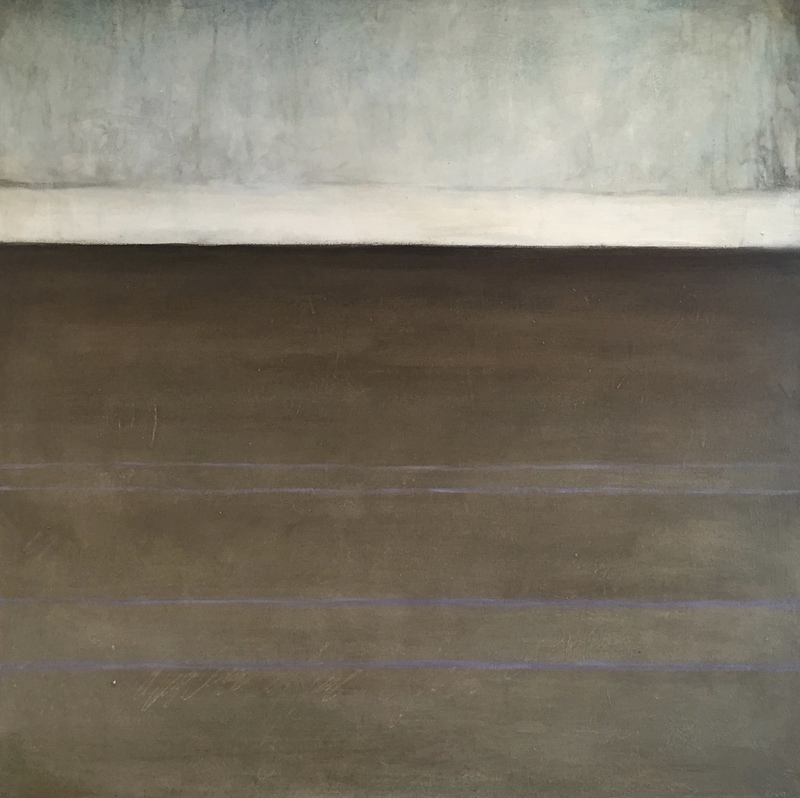 The works of contemporary painter Brent Smith can be recognized by their serene simplicity. They are created to draw the viewer through the window to an open sky or dramatic cloud formations; The distant horizon a metaphor for the future. Influenced by classic American landscape painters like those of The Hudson River School as well as Rothko and Jasper Johns, the works seem to float between abstract colorfield and traditional realism. 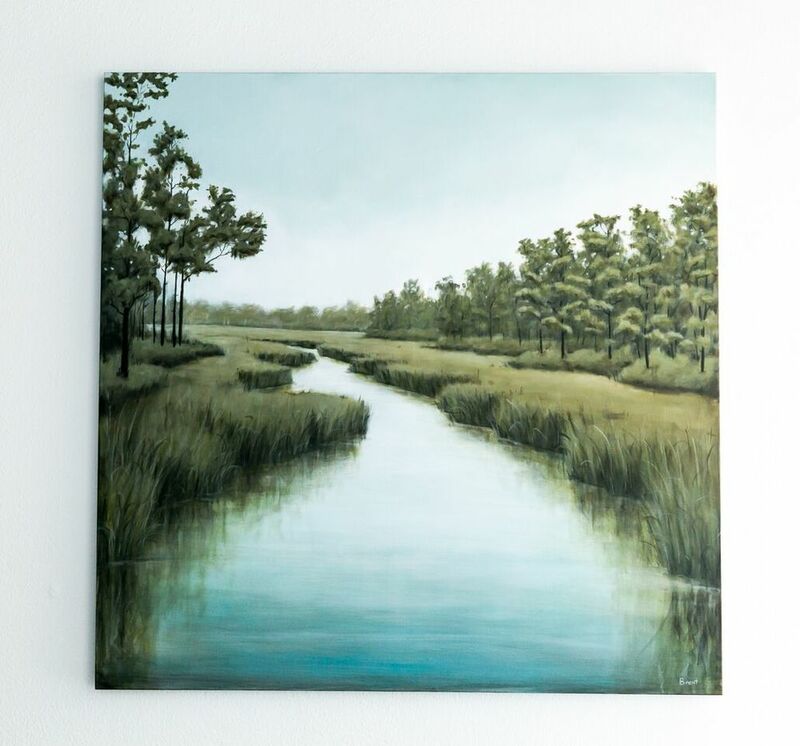 Inspired by the diverse landscape of the Gulf Coast, Brent considers himself a regional artist painting the wetlands, fields, bays, and beaches near his home in Mobile, Alabama. Working in acrylic and mixed media the paintings are brought to life through multiple layers of thinned paint and glazes, creating a palette that is sensuous and earthy. Although contemporary, the works retain a certain timeless quality; each seems to bear a history of it own. Brent received his B.F.A. from Auburn University in 1993 and works as a full time artist in Mobile.